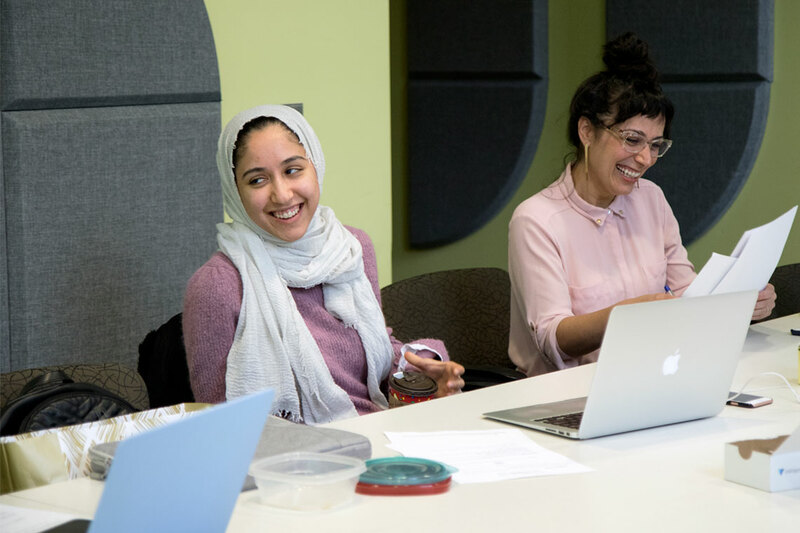 My scholarship brings together the study of international migration and race/ethnicity to learn how refugees and immigrants from the Middle East and North Africa (MENA) navigate new worlds in North America. In 2018, I won the Province of Ontario's Early Researcher Award and secured two major external grants as Principal Investigator and lead researcher of the RISE (Refugee Integration, Stress, and Equity) Team, based at the University of Toronto. I am passionate about the issue of refugee and immigrant wellbeing. I live in Toronto with my spouse, Clayton Childress (also a sociologist! ), and our five year-old daughter.